No one can deny the power USA has on the world. 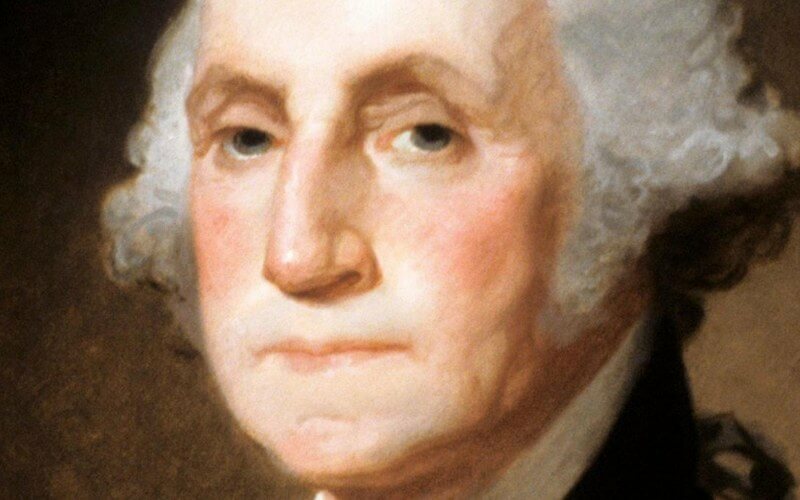 George Washington was the founder of that country and built a lot of the ideas that are part of the foundation of the USA. He believed in democracy and freedom. He helped fight the British in the American Revolution War which would influence a lot of revolutions that came after. He helped stabilize America and is considered one of the greatest American presidents of all time.